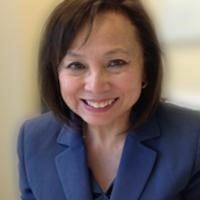 Helen Duong is a veteran of the commercial real estate industry, working for over 35 years in capacities ranging from Financial Analyst, Asset Manager, and Office and Retail Leasing and Regional Lease Administrator. Prior to joining North Valley Realty Group, Ms. Duong handles Lease Administration Manager for the REIT Boston Properties. She is responsible for administering leases for approximately five million square feet of office and retail space located at various properties in the San Francisco Bay Area, including the Embarcadero Center, Gateway Center, and Mountain View Research Park. She attended the University of San Francisco and holds a California real estate license and is a notary public.